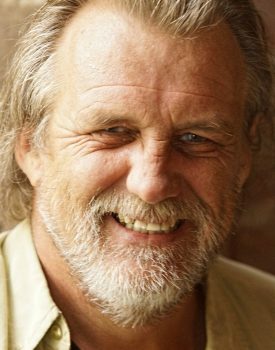 Bruce Smith started as a freelance fashion and portrait photographer in 1983. 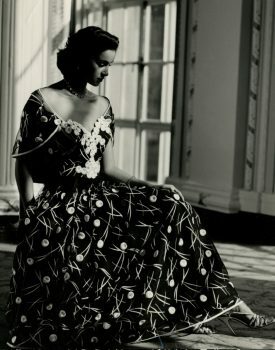 Bruce Smith began shooting as a professional fashion and portrait photographer back in 1983, the black and white ball gown image was his first fashion photography commissions. Since then he has continued to produce stunning and incredibly memorable fashion images, portraits, fine art photography, celebrity portraits, art nudes and boudoir style portraiture photography. Commissioned by major international fashion clients, shooting high fashion, haute couture, bridal wear, lingerie, swimwear and hosiery in far of exotic places like Africa, Australia, America, Alaska, Thailand, Borneo, Vietnam, Spain, ,France, Morocco, Austria, to mention just a few. Creating fashion images on a specialised skill level that leaves other great photographers in complete awe of what he has achieved. 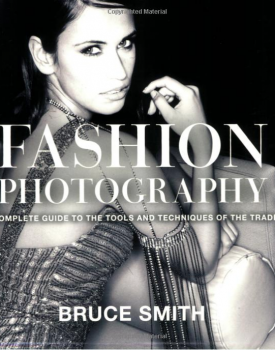 In the early 2000’s Bruce was commissioned to pen the first how to photograph digital fashion photography book, “Fashion Photography A Complete Guide”. (read about this book) The cover of the USA version is above, it has also been published in Europe, UK and China. The publishing of this fashion photography book led to Bruce being invited to speak and teach at photography conventions, seminars and arts academies all over the world, which then led him to start “The Bruce Smith Photography Academy”(read more about Bruce’s photography course) which he still runs today offering aspiring new photographers his insights into creating beautiful images of people. With the recent change in his own perspectives on life, Bruce decided that he would move more towards photographing real people, not to say the beautiful models he has been photographing for c40 years are not real people, because they are. Bruce created this creative portrait photography business to bring his many years of experience creating stunning fashion images to the every day people so they can experience what it feels like to be in front of the camera so they can feel beautiful and fabulous about themselves. Visit his fashion and fine art photography website for any commercial fashion photography enquiries. On this website link below there is also information about his photography workshops, courses and 1-2-1 private photography master classes in photographing people, fashion, portraits and fine artistic nudes. Bruce hopes you enjoy this new website and is very excited at the prospect of creating beautiful portraits of you. A shot from Bruce’s first fashion photography shoot in 1983, it brought him many other shoots since. Bruce himself, a friendlier face you could not meet. With too many smiles lines to retouch so leave them there. 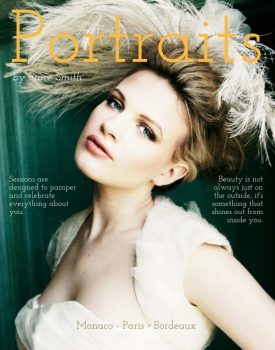 Portrait Magazine. a downloadable brochure with information about all of Bruce’s portraiture services.